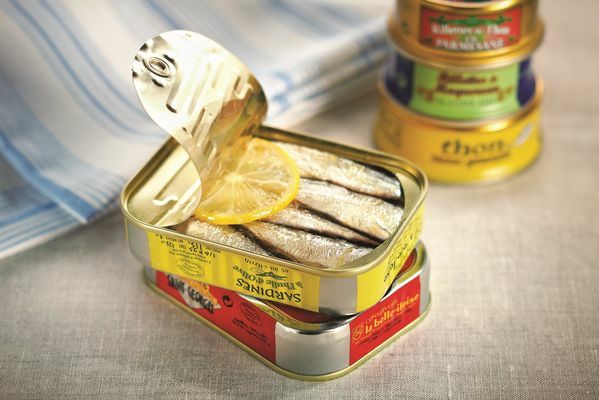 Your Conserverie la belle-iloise direct sales shop in Saint-Martin de Ré invites you to discover its gourmet fish cans. Free tasting every day ! There is no review about La Belle Iloise, be the first to leave one !